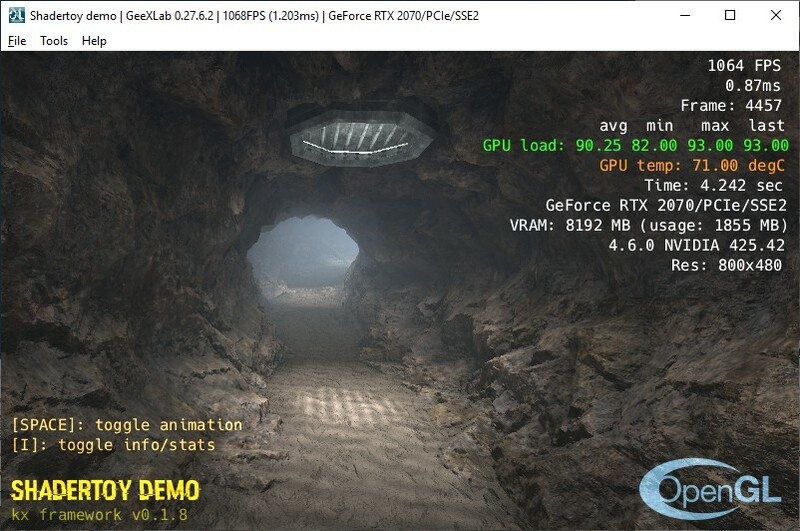 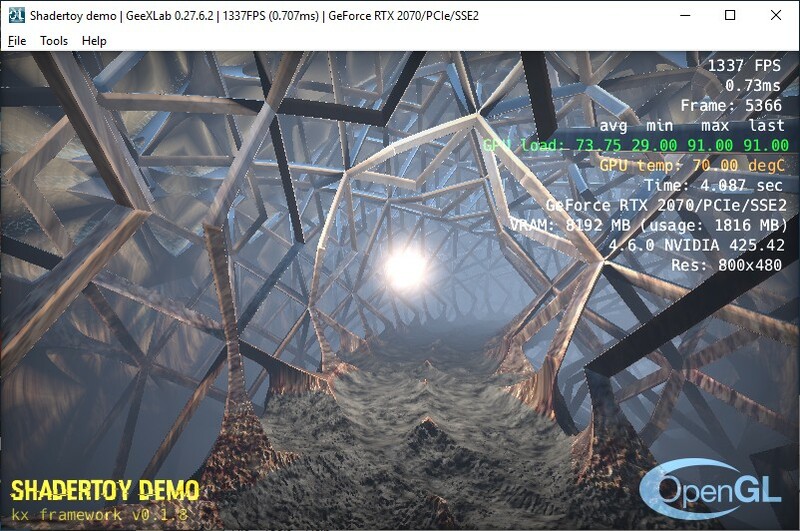 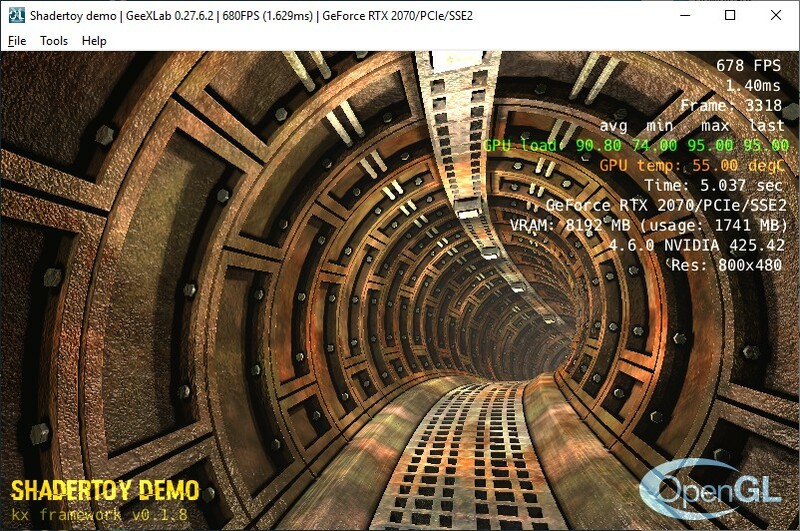 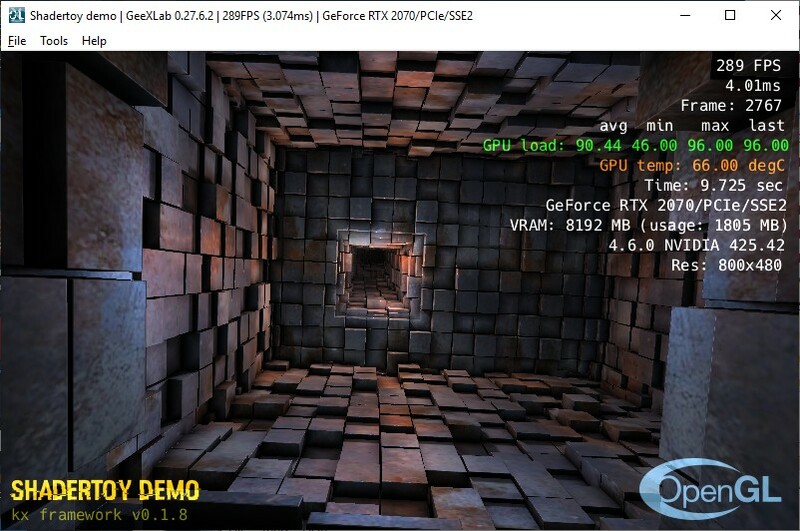 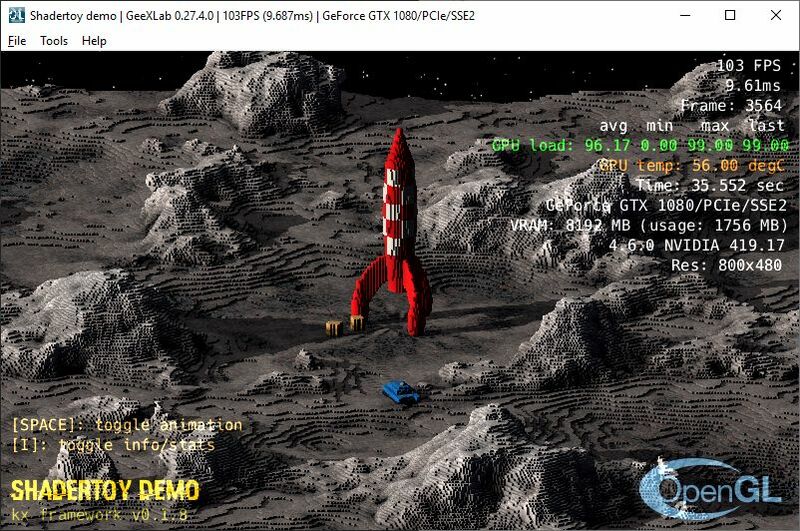 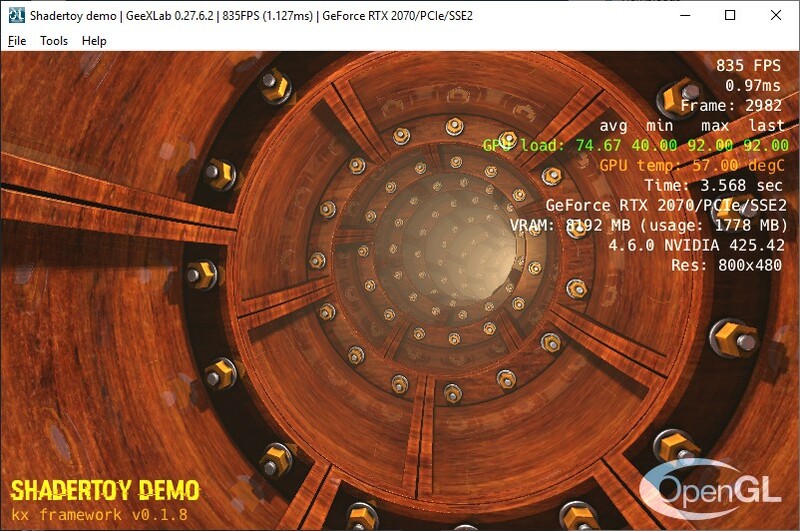 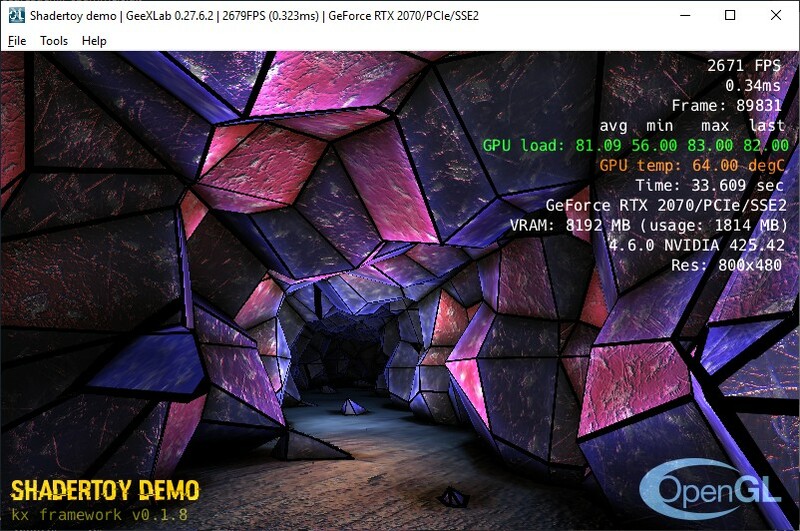 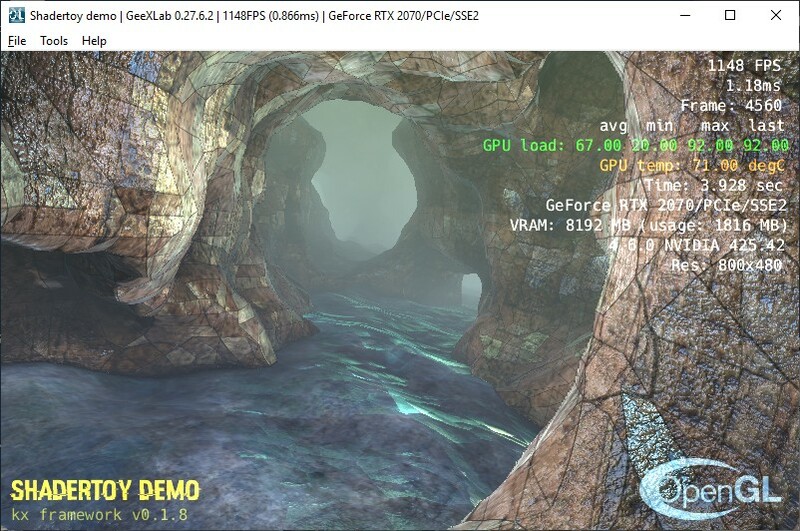 Demo abstract_mod ported to GeeXLab. 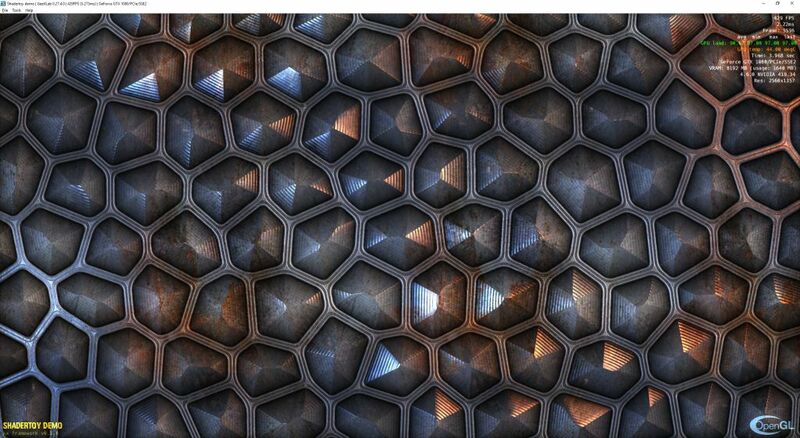 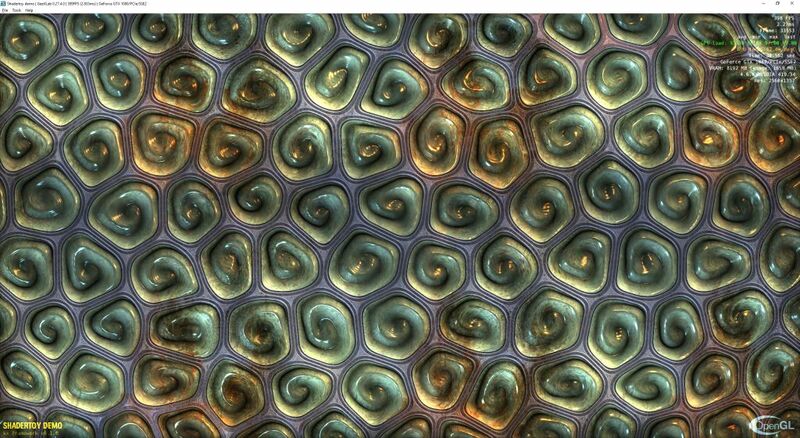 1 - Demo Round Voronoi Border Refinement ported to GeeXLab. 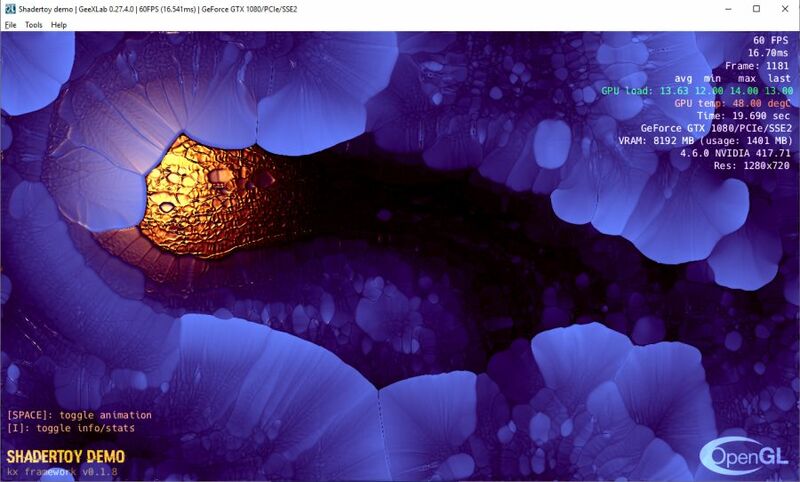 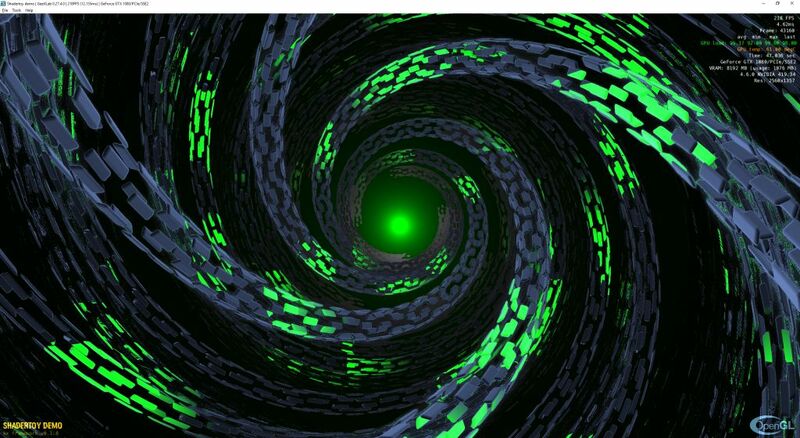 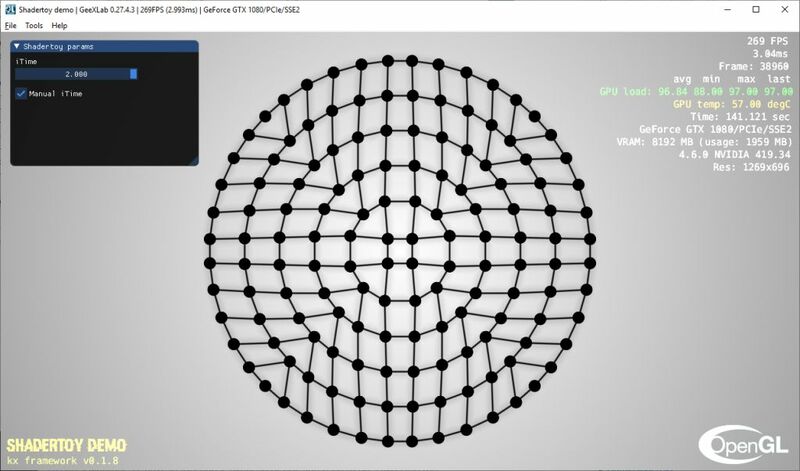 2 - Demo Round Voronoi Border : Fork ported to GeeXLab. 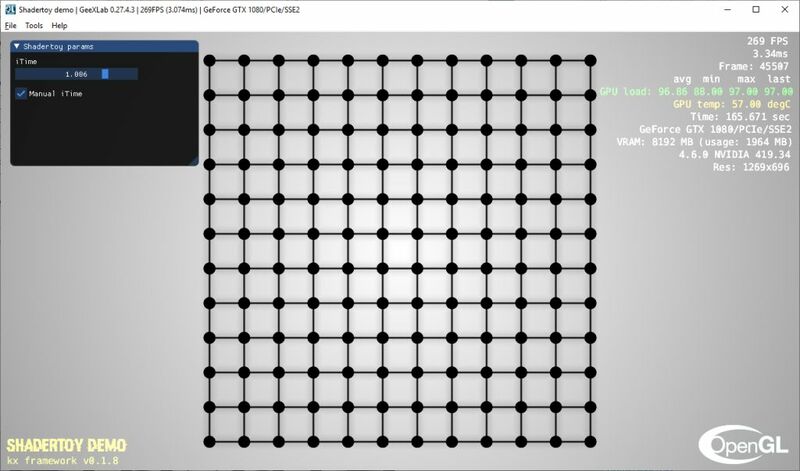 Demo Rounding the Square ported to GeeXLab. 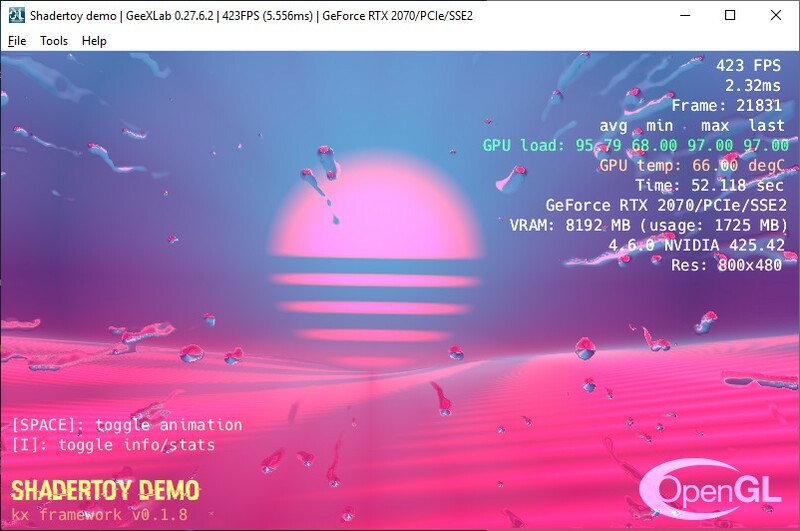 Demo Outrun The Rain ported to GeeXLab. 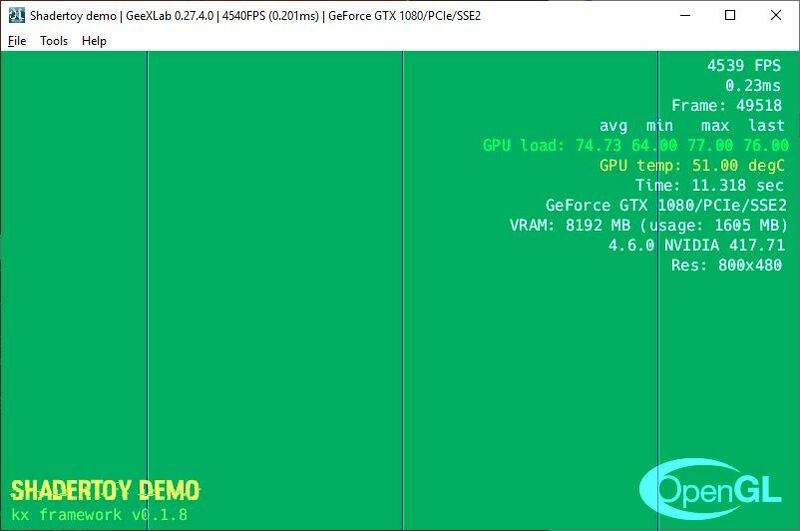 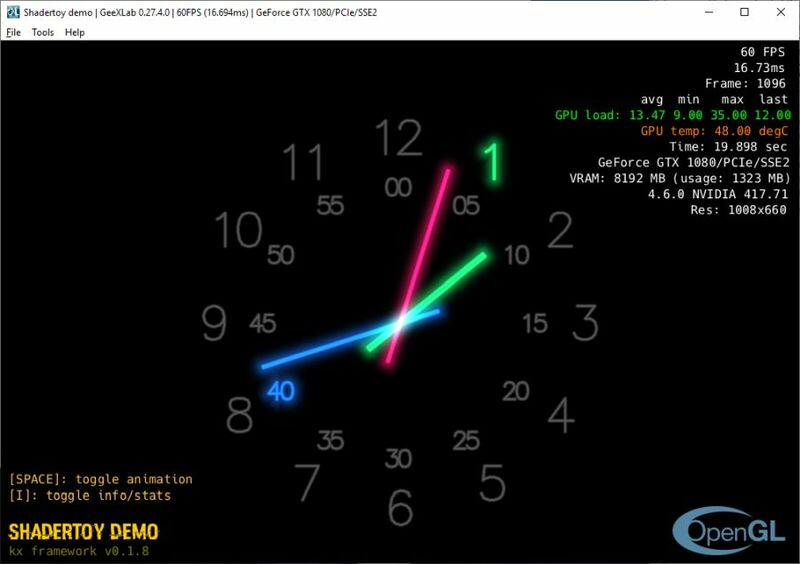 Demo Colored lines ported to GeeXLab. 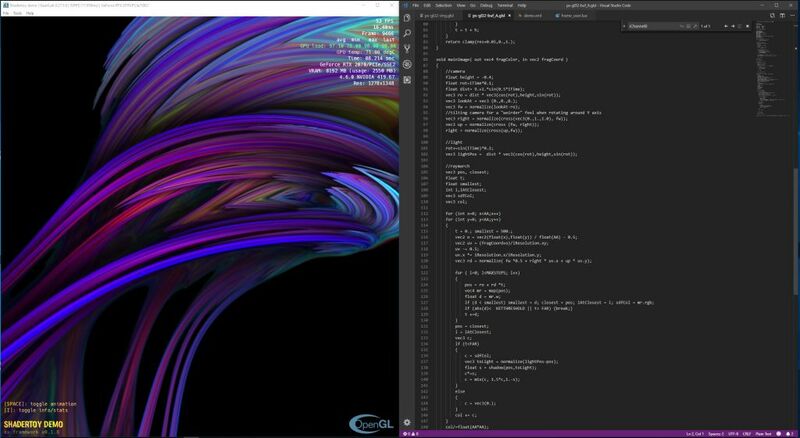 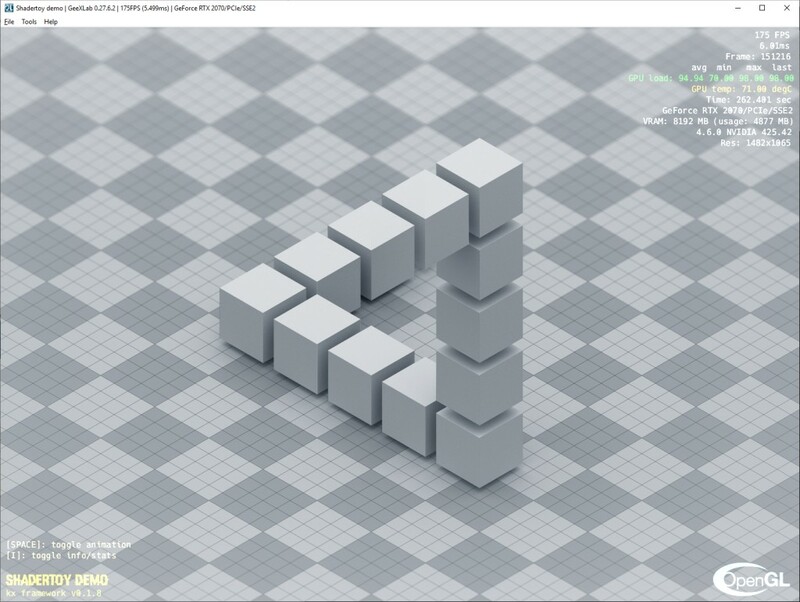 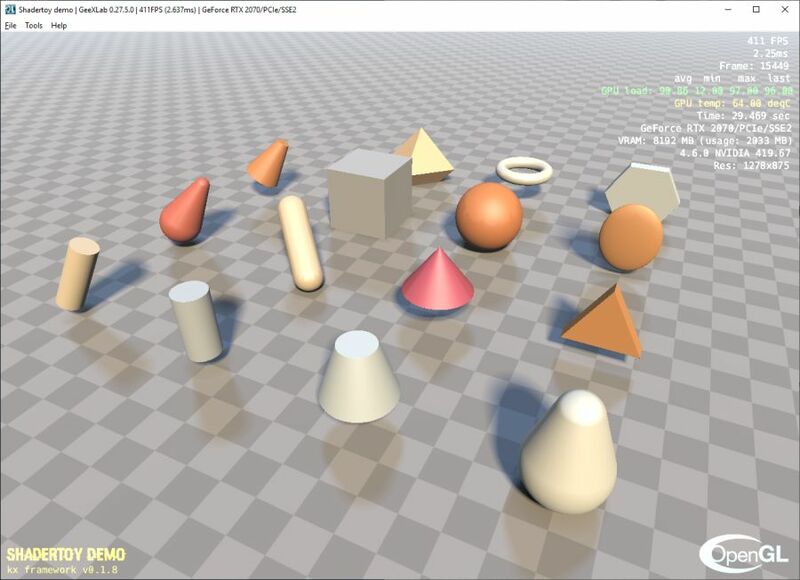 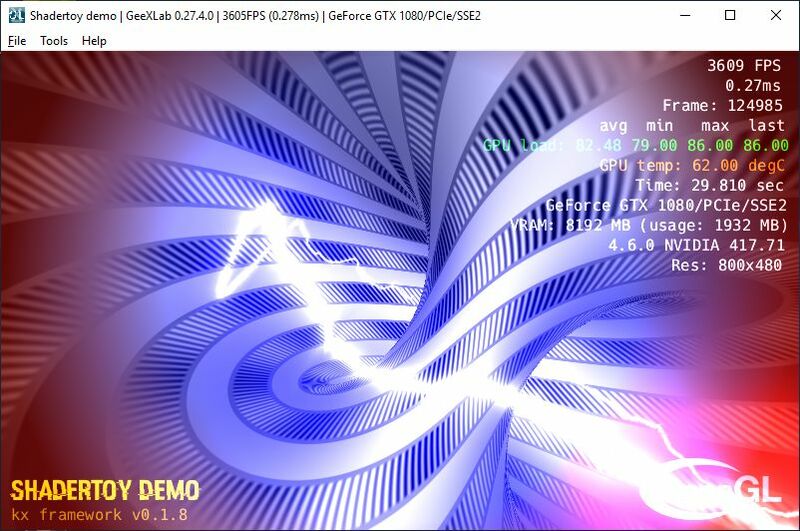 Demo Raymarching Primitives ported to GeeXLab. 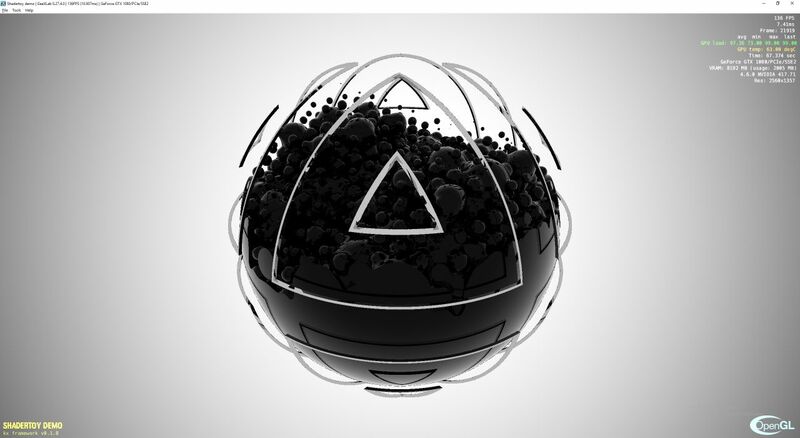 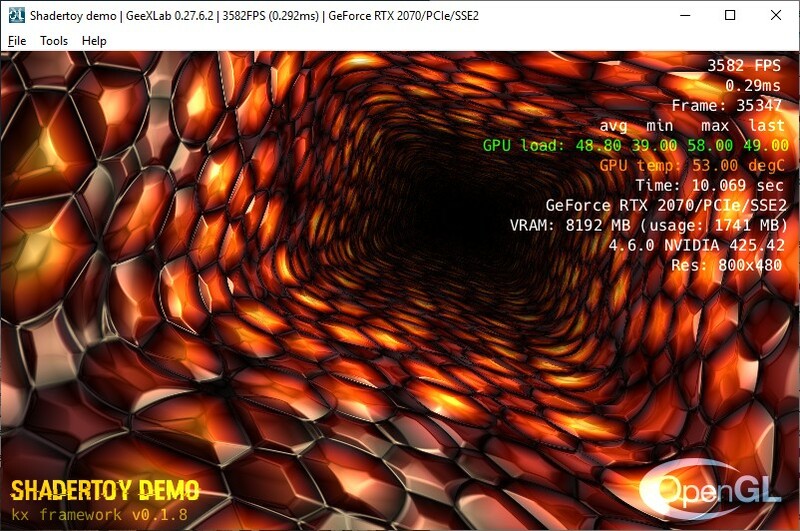 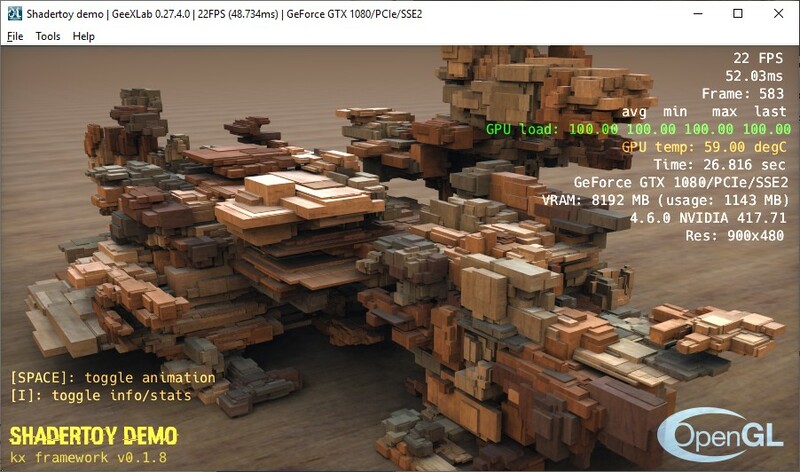 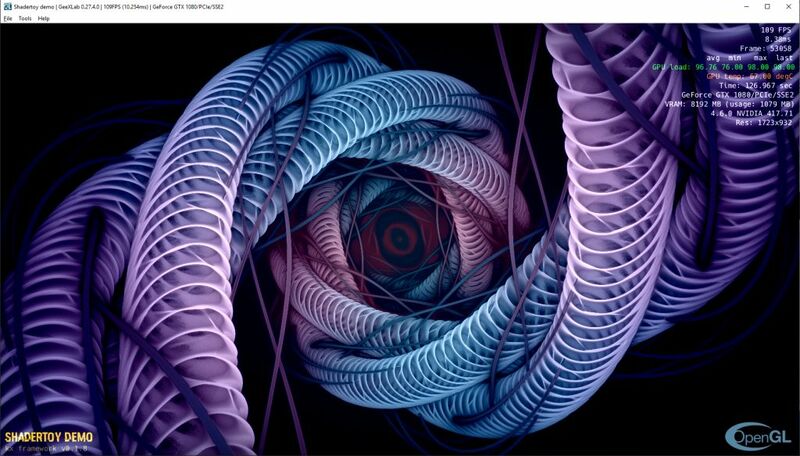 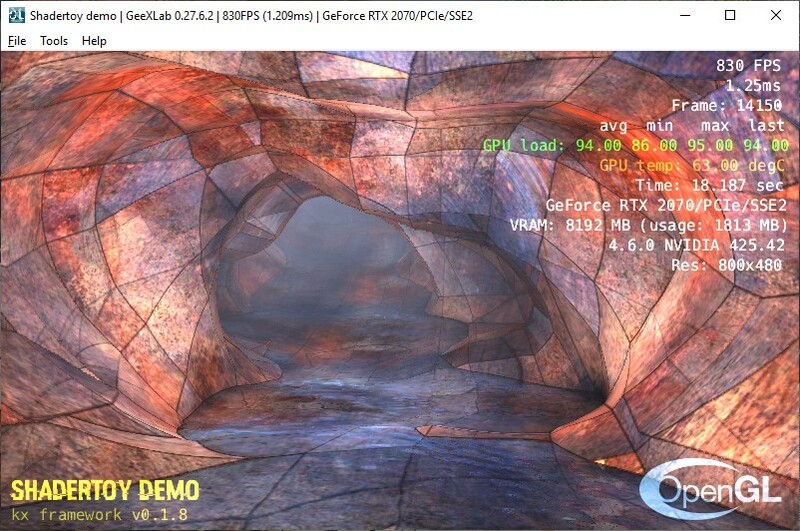 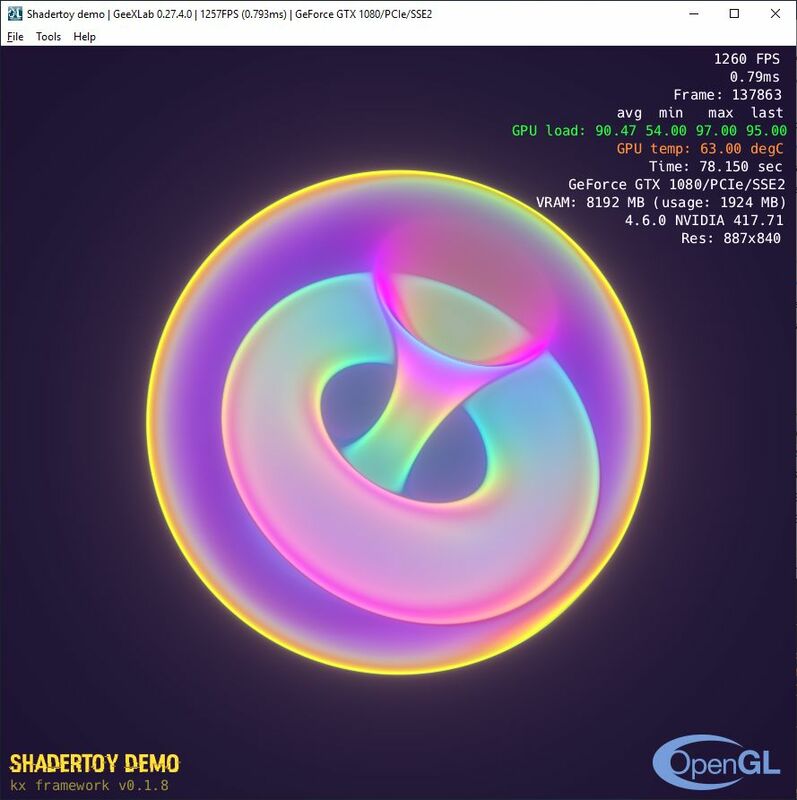 Demo Penrose Pathtraced ported to GeeXLab. 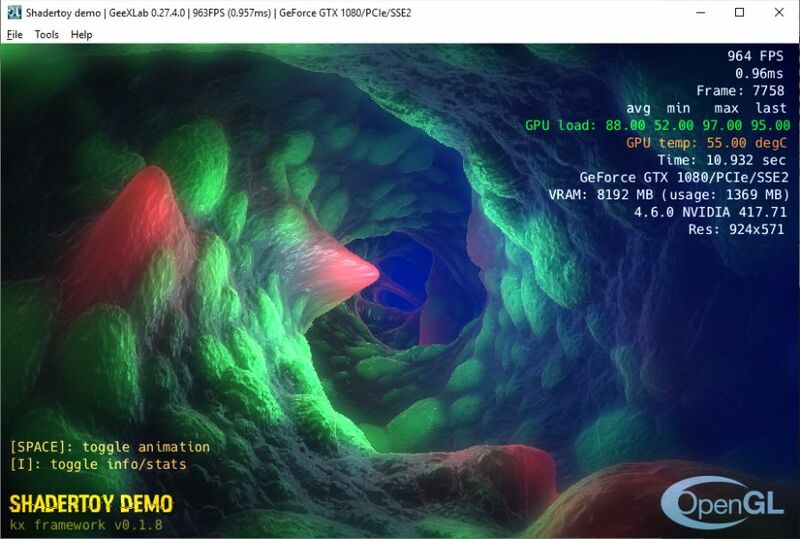 Tip: mouse left button + move to discover the trick.